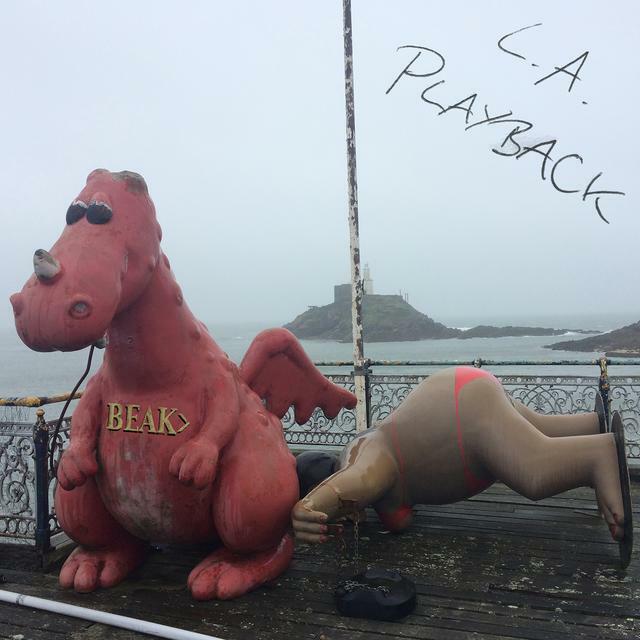 Geoff Barrow’s krautrock group Beak> have just released a new collection of B-sides and rarities, titled L.A. Playback. It’s part of a new deal with Temporary Residence that will also see the reissue of the band’s debut album Beak> and follow-up >>. Digital versions of both albums are available now, but the vinyl reissues will be available on July 13. L.A. Playback features many songs that were previously unreleased in the U.S., and the full compilation can be streamed below. As of yet, there’s no news about whether or not Beak> intends to release a third studio album, but in the meantime, there’s 11 previously unheard songs to hear. Premiere: Extravision fill up an empty room in their "Heart Is A Nest of Snakes" videoPremiere: Randall Holt shares the eerily gorgeous "Seeds of Light Descend"